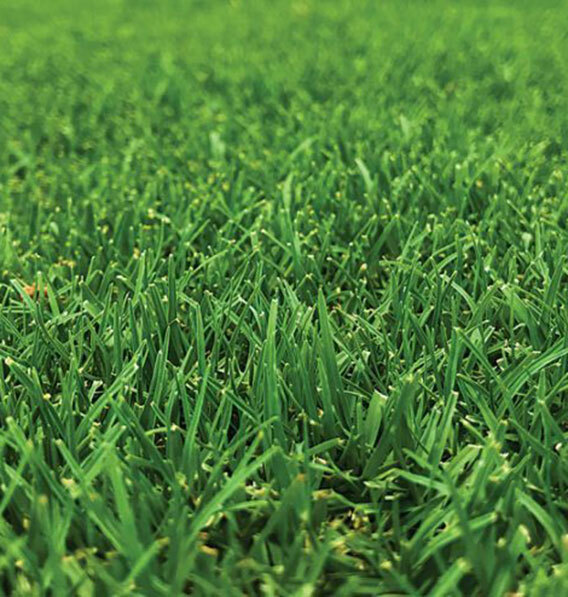 TifTuf Bermuda is a great all round performer, perfect for a wide range of applications from residential backyards to commercial applications. 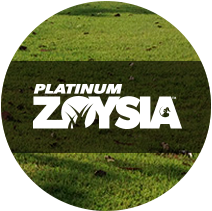 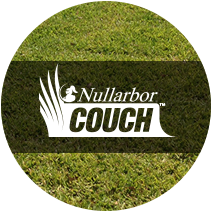 It has excellent drought tolerance, a high level of shade tolerance and superior winter colour retention. 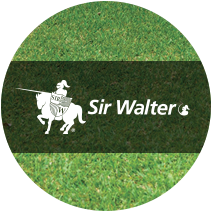 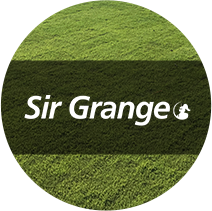 Its very fine leaf blade makes this grass very soft underfoot, while its dense growth habit means it has a high wear tolerance and will self repair well if damaged. 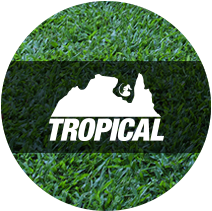 While TifTuf Bermuda might seem like a relative newcomer to the Australian turf scene, it is in fact, the outcome of nearly 25 years research and development by the University of Georgia, one of the world’s leading turf grass breeders.